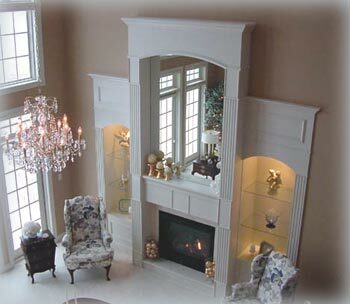 To provide integrity, quality, value, and innovation in creating homes that reflect the personalities of our customers. Owner, Todd Enck, has been building homes since 1983. In that time, T.C. Enck Builders has established an industry wide reputation of quality, integrity, value, and customer involvement. We have deliberately positioned ourselves primarily in the custom home segment of the market. There is a great deal of satisfaction in creating a home that is uniquely yours. We employ an experienced full-time staff; in addition we have established long-term relationships with many quality sub contractors and suppliers.